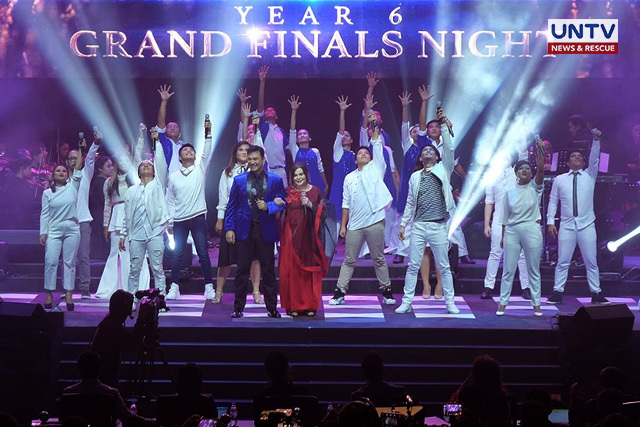 MANILA, Philippines — This year, Breakthrough and Milestones Productions International (BMPI) Inc.’s songwriting competition, A Song of Praise (ASOP) Music Festival finals ended on a grand note after a new set of worship anthems filled the hearts of the crowd with uplifting heavenly music Monday night at the Big Dome. 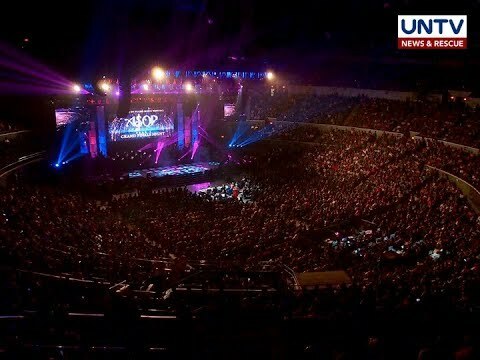 The grand finale drew thousands of ASOP fans of all ages. It started out with this year’s interpreters’ adrenaline-pumping musical number of “Enrich The Spirit” accompanied by the tight harmony of ASOP chorale. The spirit of praise and worship was felt in the power production number. 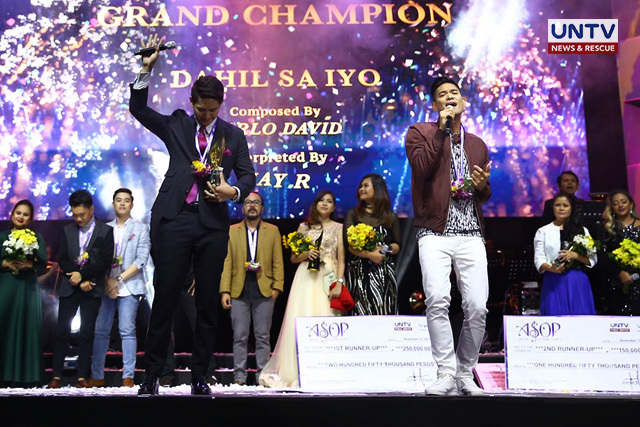 The gospel fest named ASOP interpreter-turned-composer, Carlo David’s original praise song entitled “Dahil Sa Iyo” as the “Song of the Year”. RnB King, Jay-R effortlessly delivered a smooth rendition of “Dahil Sa Iyo,” earning himself the Best Interpreter Award for his performance. 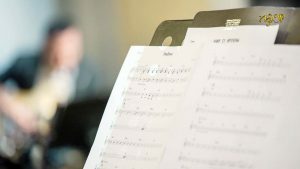 While many of the songs in this year’s line-up are emotional ballads, “Dahil Sa Iyo” is on the upbeat side. 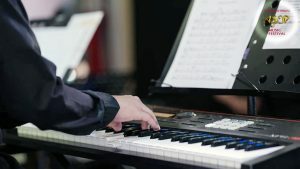 Based on his real life story of finding completion and meaning in life after discovering God, the song inspires gratitude and sets out to send happy vibes through praise and worship. 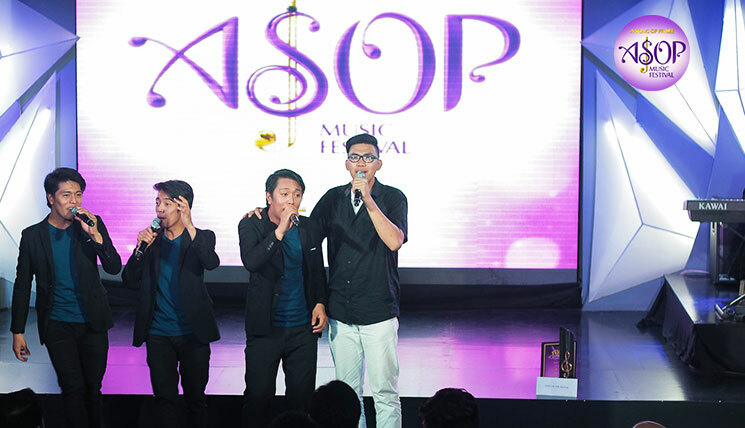 Grateful and overwhelmed, Carlo thanked ASOP for the opportunity to showcase his songwriting skills. “I’ve already joined a lot of big competitions but ASOP is totally different because there is a purpose. I believe that through God’s grace, I was able to write ‘Dahil Sa Iyo’. The last line gives a gist of the song: I’m complete because of You’ and only Him, not because of my beautiful wife and family. Thank you ASOP for the opportunity,” said Carlo in an interview. “It’s not the money. 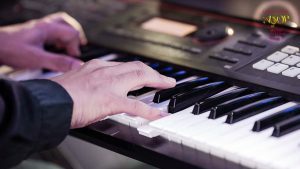 I have been playing music. I will continue,” he said. Non-winning entries each received Php 20,000. 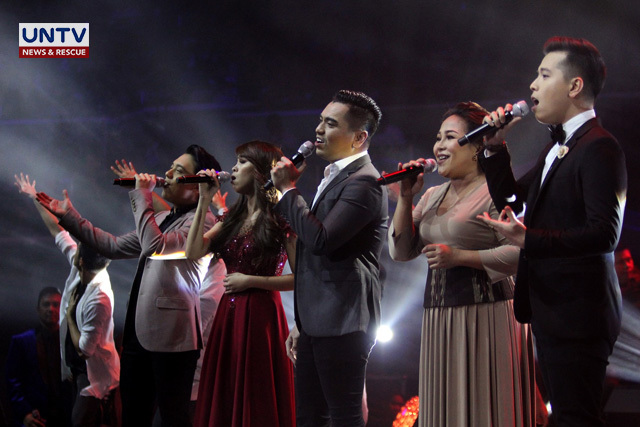 Apart from setting the stage for the 12 powerhouse songs of praise, the gospel fest also led the audience down memory lane revisiting the best praise songs for the past years, bringing back the familiar gospel feels in a medley performed by today’s talented performers: Bugoy Drilon, Mela, Gidget Dela Llana, Leah Patricio, Tim Pavino, Jason Dy, Marielle Montellano, Jex De Castro with Carlo David. The event also paid tribute to the late singer-actress Isabel Granada, who had been a guest judge at the songwriting tilt. 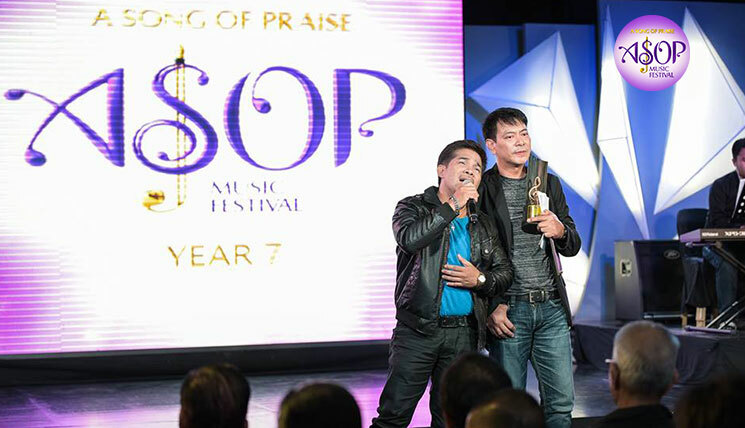 Renowned hitmaker and resident judge Mon Del Rosario said that ASOP is evolving out of the traditional gospel music. According the highly regarded physician-composer and music producer, the sixth edition of ASOP is a drama-inducing album that features genres of RNB, jazz, pop rock, power ballad and EDM. Moreover, he said that ASOP always gives him hope over all the problems of the music industry. 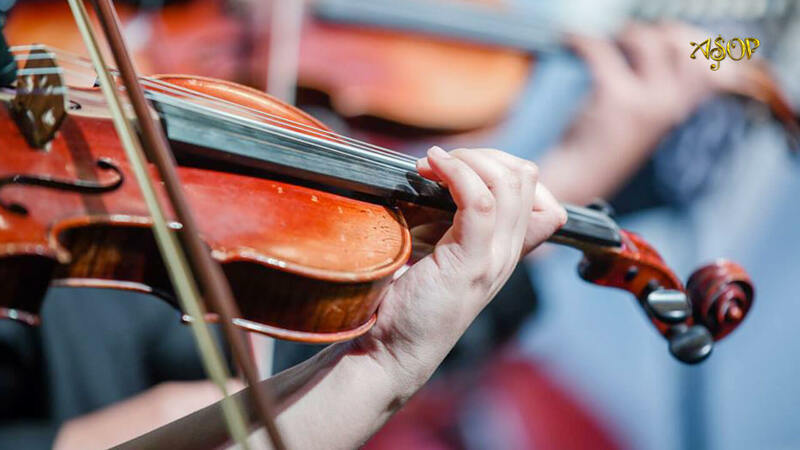 “I think that more than any other project in the praise music genre, ASOP stands out. If you think of praise music in the Philippines, it’s impossible not to think of ASOP,” Del Rosario said. In his speech, BMPI Inc. CEO and President, Kuya Daniel Razon took the opportunity to thank all those who have been a part of the program: The songwriters who took part in the year-round competition for sharing their passion and music, the judges who critiqued song entries and advised composers and the audience who participated and applauded, the production for their hard work and most of all to the Almighty, the one who deserves all of our praises. 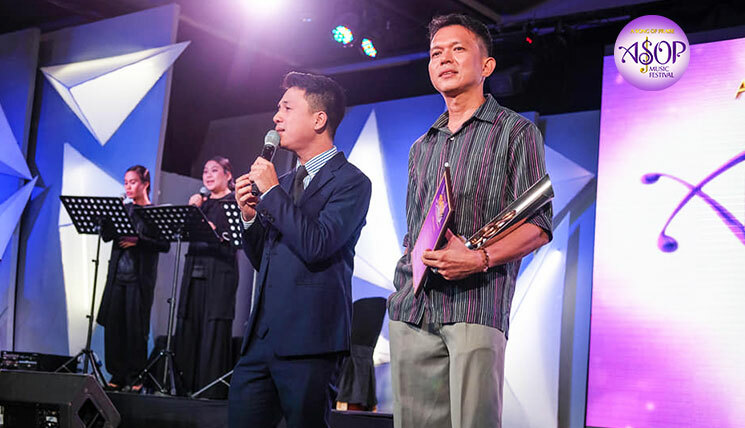 With regard to ASOP winning at the 31st PMPC Star Awards for TV as the Best Talent Search Program, the chairman said that all glory belongs to God. Part of Bro. 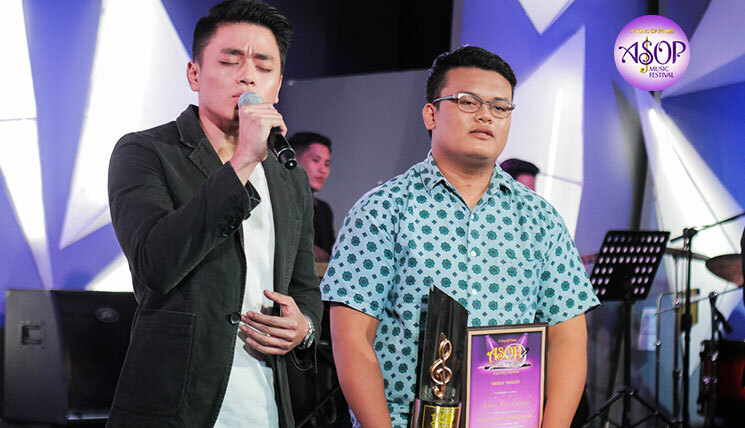 Eli Soriano’s inspiring message for the night echoed the show’s aspiration to awaken the minds and hearts of the people through gospel music. 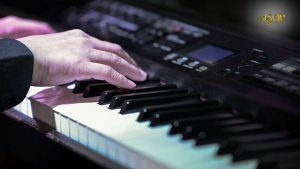 “My dream for ASOP is to be an international competition,” he said as he encourages everyone to compose songs with themes of unexplored angles about praise and worship, including thanking the Almighty for having parents who are of God. In the culminating event, Bro. Eli also thanked Members of Church of God International (MCGI) for overwhelming support to the program.